Mystery Ranch Backpack Accessories Bottle Pocket Black 01-10-100233 11066000100. And the best way to achieve this is by keeping your water bottle in a convenient easy to reach place. Voila the BOTTLE POCKET. 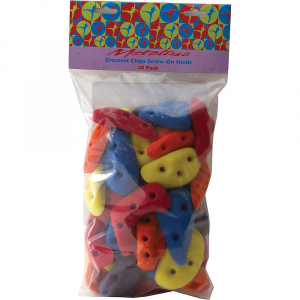 Convenient and easy hydration. 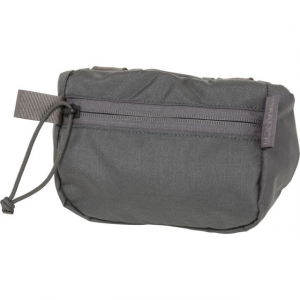 This BOTTLE POCKET mounts to the waist belt of our packs via 3/4 buckle and will accommodate most water bottles. 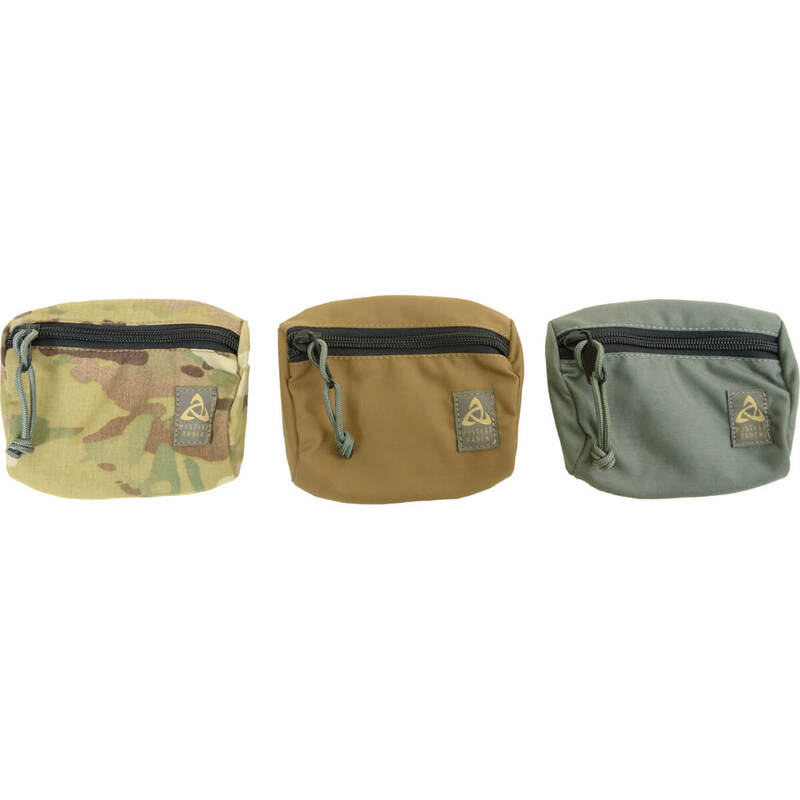 This BOTTLE POCKET mounts to the waist belt of our packs via 3/4" buckle and will accommodate most water bottles. 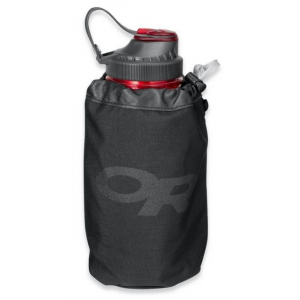 Drinking four liters of water a day sounded ridiculous the first time you went backpacking, but now that you have some serious trail miles under your belt, you chug water like you're a hippo at a pool party, so keep your water bottle close at hand with the Mystery Ranch Bottle Pocket. This handy little holster straps to your waist belt and provides easy access to most drinking vessels. The Mystery Ranch Water Bottle Pocket weighs just 2 ounces and holds up to a quart sized Nalgene. 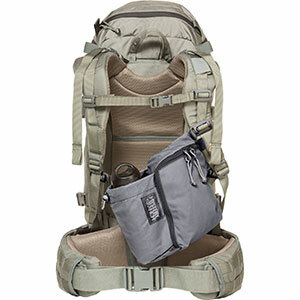 It can be mounted right on the waistbelt or through PAL webbing. CLOSEOUTS . Keep your beverage secure and at hand with this Mystery Ranch bottle pocket. Available Colors: CHARCOAL.